Open source is gaining immense popularity these days. It is widely used throughout each software development lifecycle and has been accepted in companies all over the world. Cryptocurrency industry has also not remained untouched by the phenomenon of open source. Whether you call it a need of an hour or the latest advancement in technology, open source software development is quite essential to building safety and trust into blockchain networks. Open-source software is produced in a collaborative way, shared easily, published transparently and developed in such a way that it forms a community instead of a business of a single company. So, when the project is developed open-source there is not a single bottleneck in the cryptocurrency development process. Just as there is no business that powers the Bitcoin network, neither is there one firm which develops the software when run on the Internet connected computers. The decentralization in technology production has various advantages and can be challenging to hold for those who are not familiar with the software development. Probably, Linux is one of the largest and most prevalent examples of the open-source model, but there are many others that exist. There is certainly no dearth of open blockchain projects and major cryptocurrencies being launched on a daily basis. All these cryptocurrency and token projects create computer networks that enable connected participants to reach an agreement over the blockchain network. The software that enables any participant to connect to the network is effectively known as a client and that client software is developed open source. The Bitcoin Core reference client is the product of more than 15,000 unique code contributions from over 450 unaffiliated individual developers. The software is available to be used for free and one can have an access to the complete history of that development within a public software repository hosted by Github. It is a cloud-services provider that allows anyone to sign up, upload new code and track the changes. If the code repository you create is open to the public for viewing, commenting and modifications then you don’t even have to pay for the Github account. This public repository also keeps track of so-called forks of the code in the reference client. A ’fork’ creates a clone of the original software that software which can be modified for some particular purpose without having to alter the original repository. Developers freely fork the Bitcoin Core Github repository to either build purpose-specific-Bitcoin-compatible applications or build a new cryptocurrency that ceases to be compatible with the Bitcoin network and so create a new cryptocurrency network. 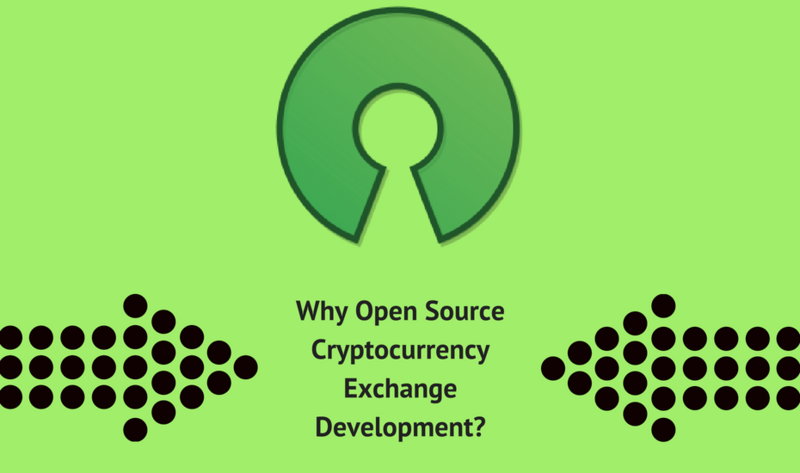 Why Open Source Cryptocurrency Exchange Development Matters? 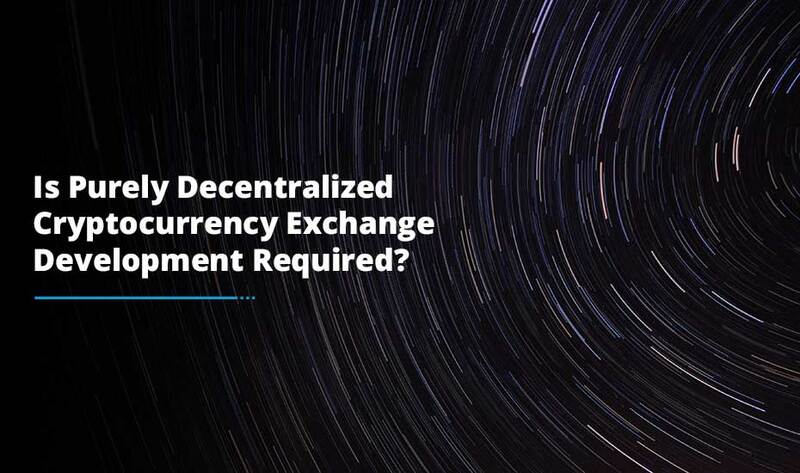 Cryptocurrencies and open blockchain networks may give functionality which would be regulated if it was given by a single company. 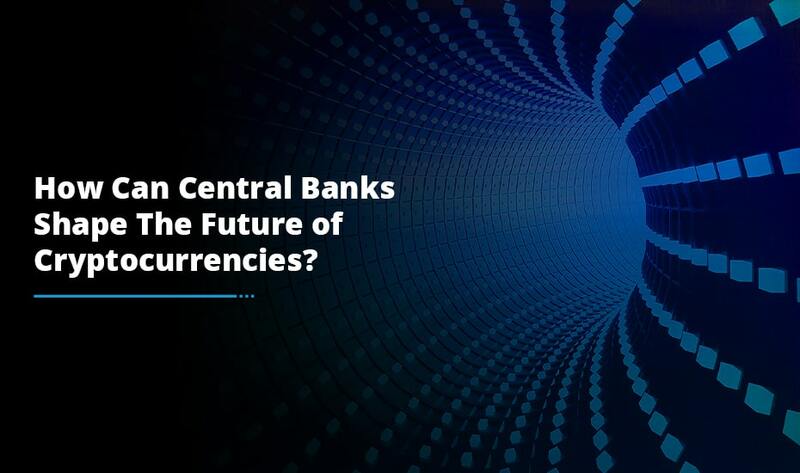 However, cryptocurrencies like Bitcoin can create the same functional result with an open network rather than a corporation at the center. Users join these networks and the open source software sync up their incentives toward the cooperation and finally, agreement over every scrap of data required to create a currency. The decentralization is built on two things – open consensus mechanisms and open source software. If the code was not open source, how would participants trust the system they are interested to join in? Certainly, token projects based upon proprietary code simply are centralized service-providers hiding behind the blockchain. For genuine projects, the code that builds the decentralized network allows participants to trust each other and aligns their incentives. 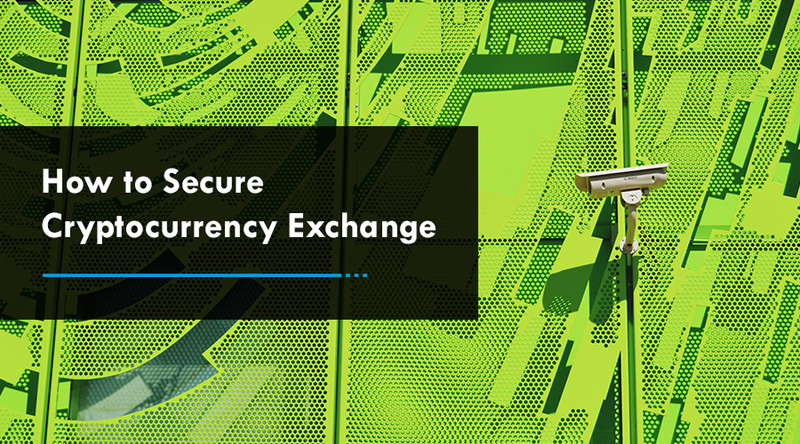 Open source cryptocurrency exchange development is all about developing the exchange in the open free environment.